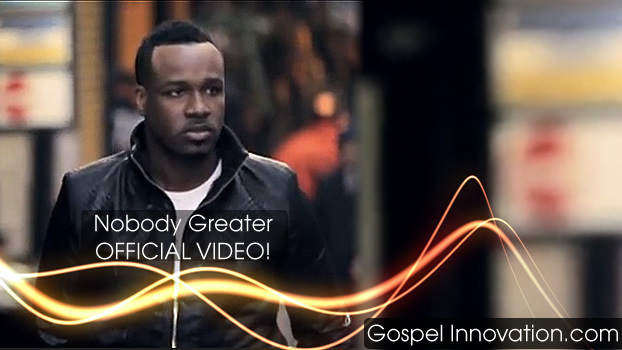 Watch the NEW OFFICIAL Video from VaShawn Mitchell, “Nobody Greater”!! This has been a phenomenal song that has won numerous awards!!! Watch the video now! !